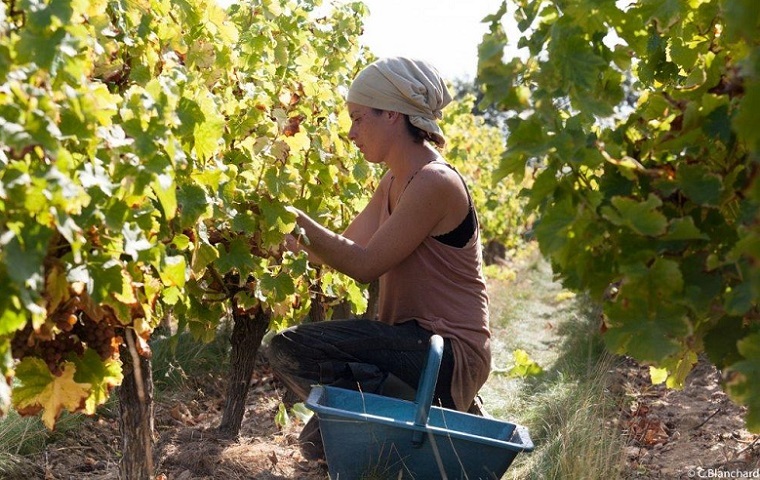 The Atlantic Ocean, Loire and Lac de Grandlieu tryptich, as well as the soil diversity offers an original and distinctive terroir for our oceanic, fresh and iodised wines, revealed vintage after vintage. 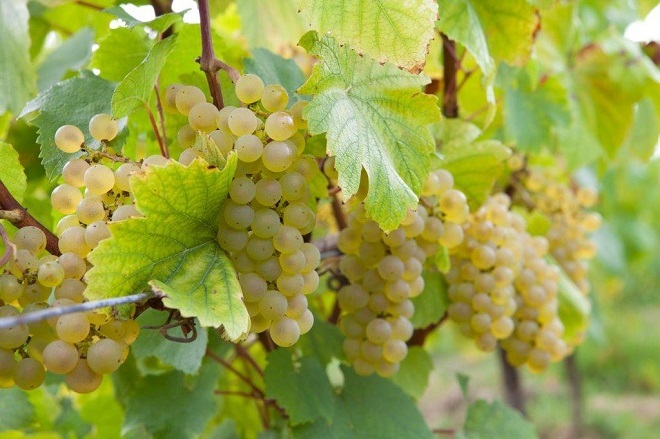 Melon de Bourgogne is a unique and widely recognised grape variety which is a good indicator of the quality of our soil. Aged on the lees, our Muscadet Côtes de Grandlieu is made to be fine, elegant, mineral and salty. 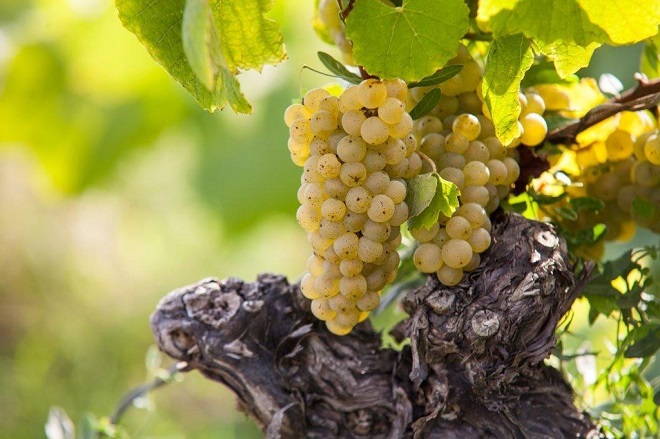 Historically the vine population leans towards Melon de Bourgogne, Chardonnay, Folle Blanche and our very local and original Fié Gris. We also have pleasure to work with red varieties, for light crispy and fruity red wines. 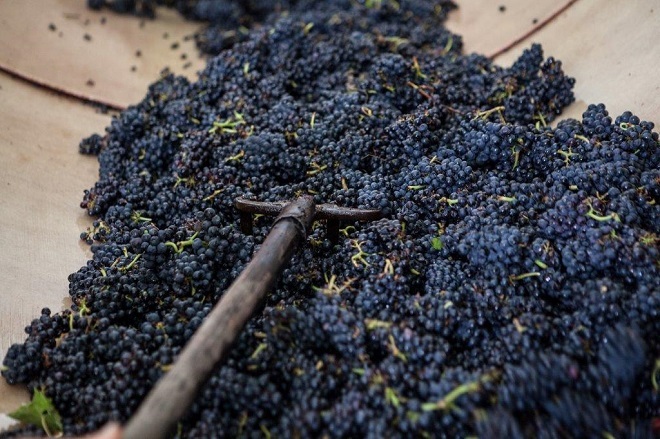 Pinot Noir has a 12 acres surface, and on a smaller scale Cabernet Franc which is a typical Loire red variety.